Download a poster about the project here. It is now widely recognized that addressing real-world complex environmental problems, such as wetland loss, requires a range of different types of knowledge, including scientific (expert), local, practical, and political knowledge. Emerging from this realization, there is now growing experience amongst researchers who would like to see their work meaningfully translate into action for sustainability. They are exploring how “knowledge co-production” approaches to their research can catalyze interaction amongst researchers and multiple state and non-state stakeholders to can create useful knowledge together. 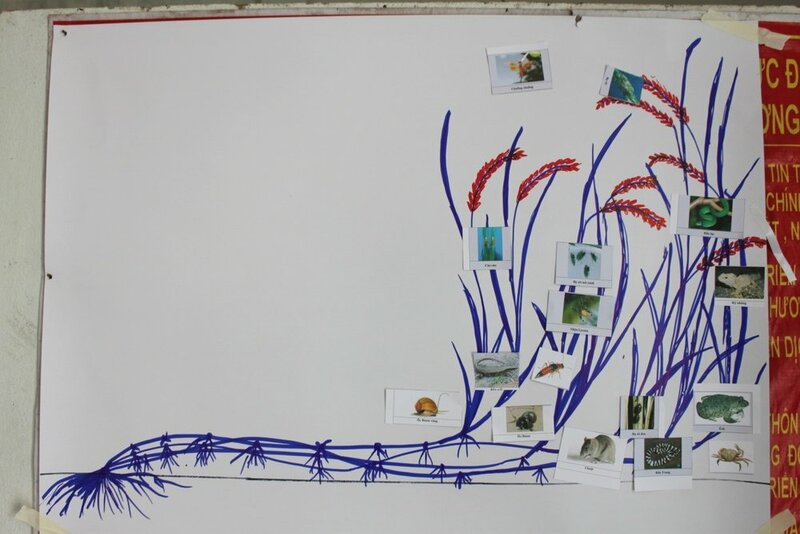 The purpose of this project was to undertake “knowledge co-production” research in Thailand, Vietnam and Laos aiming to contribute towards the recovery and more inclusive ecological governance of wetlands degraded by large water infrastructure and associated agro-ecological systems and livelihoods. We consider “knowledge co-production” to be the dynamic interaction of multiple actors, each with their own types of knowledge, that co-produces new usable knowledge specific to the social, cultural, and political context and that can influence decision-making and actions on-the-ground. 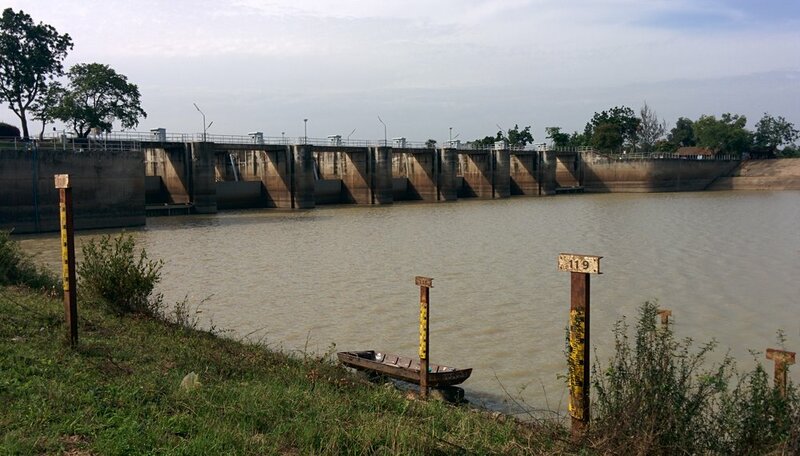 The first case study focuses on collaborative wetland zoning and educational tourism at Rasi Salai and Hua Na Irrigation projects in Si Sa Ket Province, Northeastern region of Thailand. The second case study addresses four floodplain floating rice-vegetable agro-ecological systems in An Giang province and Dong Thap province, in the Vietnamese Mekong Delta. 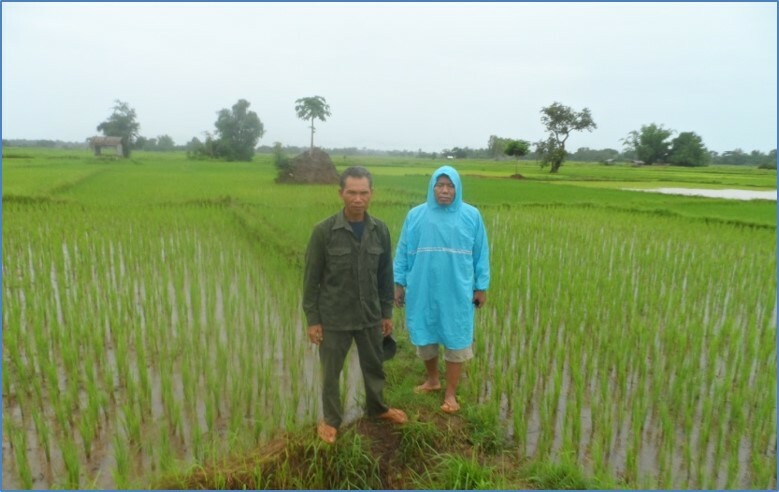 The third case study is on organic rice production in two villages in Xaybouly district, Savannakhet Province, Laos. The project commenced in October 2014 and was completed in December 2017. The Northern Agriculture and Forestry College, Luang Prabang, Laos (Dr. Outhai Soukkhy/ outhainafc@yahoo.com). 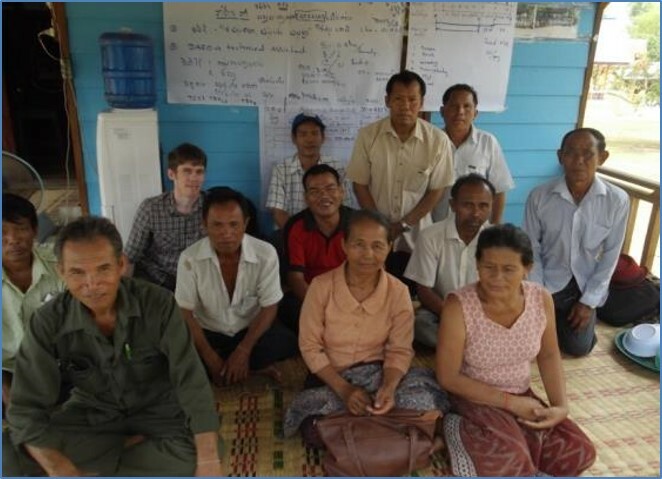 This project was undertaken with the kind support of the Swedish International Development Cooperation Agency (SIDA) through the Sustainable Mekong Research Network (SUMERNET) Phase 3.